Scenic loop course east of Willits. Registration includes logo hat. (No hat for free Kiddy race). New this year, a free Kiddy Race of about 1 mile for ages 4-10 at 9:30 am. 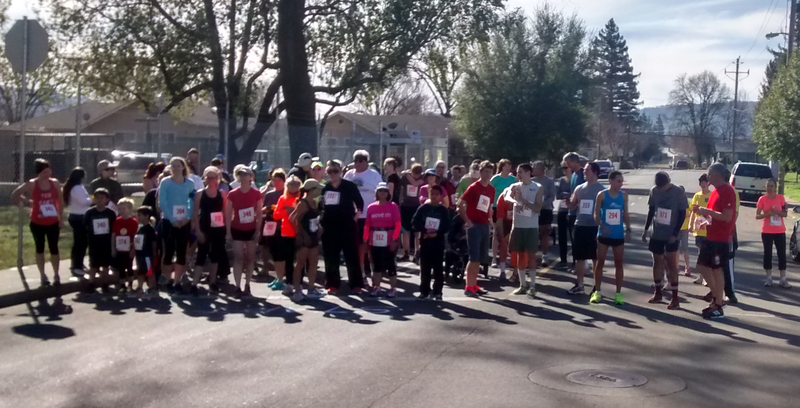 5K Run/Walk and 10 Mile Run for older kids and adults at 10:00 am. Awards for first three overall male and female and first 3 places in age groups for 5K and 10 Mile. Participant's ribbon for all Kiddy racers. 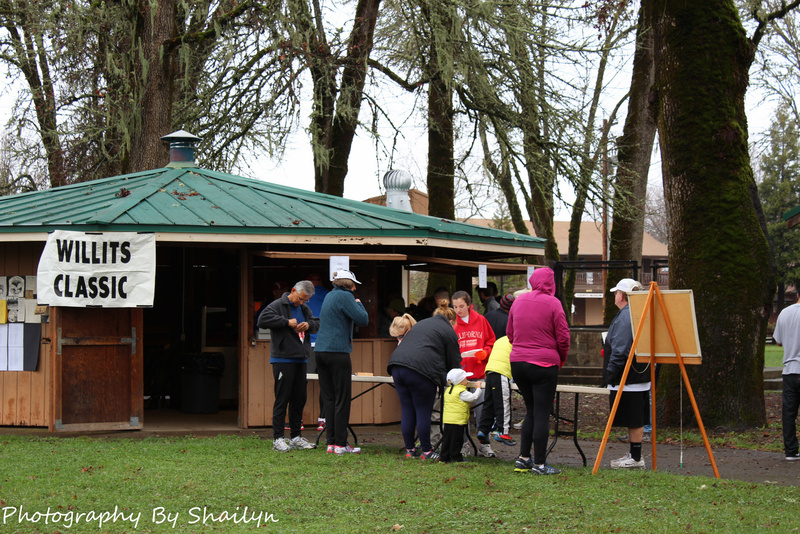 Start/Finish in Recreation Grove in downtown Willits on E. Commercial Street 1/2 mile east of Highway 101 at corner with S. Lenore Ave. From net proceeds, North Coast Striders will make a donation to Willits' Running programs. 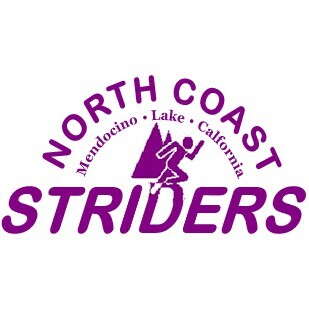 9:00 am Race day registration - Bib pickup. 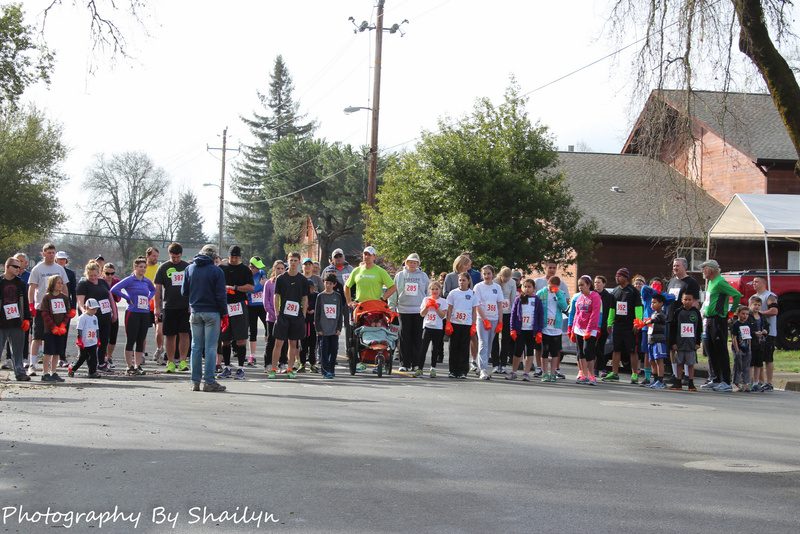 9:30 am Start of Kiddy 1 Mile. 10:00 am Start of 5K and 10 Mile.